In the era of communication and collaboration, noise reaches everywhere, including your bottom line. In today’s open offices, noise is the biggest distraction to getting work done. Modern work spaces promote collaboration but in increasingly crowded spaces, the sounds created by hard surfaces and fewer walls can make it hard to focus. Plantronics brings immersive headsets along with an intelligent multi-sensory experience that uses natural sounds and complementary visuals to dynamically adapt to distracting speech and ever-changing noise to keep an office in tune. 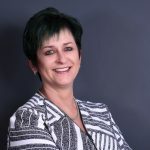 For on-the-go workers, which we’re seeing more and more of, even in South Africa, noise in mobile environments makes it difficult for them, and their teammates back in the office, to hear, be heard and connect to what matters most. For this type of work style, Plantronics has products that easily connect to multiple devices and cancel out noise on both sides of the conversation. In contact centers, noise is a huge problem. With so many conversations happening at once, focus can sometimes falter, employee comfort can drop, and the security of sensitive customer information could potentially be compromised. 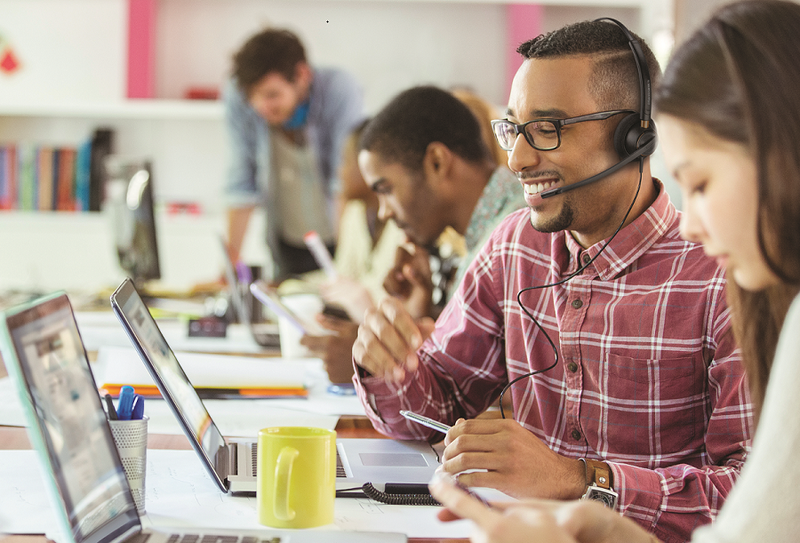 Plantronics has purpose-built headsets designed for the Contact Center, but with hundreds – even thousands of headsets to manage, dealing with individual needs can be labor-intensive. Through SaaS, Plantronics delivers insights, simplifies headset adoption and lets IT respond to needs without interruption to the CX, all from one place. Wherever work happens, noise stands in the way. With Plantronics’ portfolio of collaboration solutions, it doesn’t have to. ©2018 Plantronics, Inc. All other trademarks are the property of their respective owners.